Bharat Sanchar Nigam Limited (BSNL) is aggressively in talks with the government to launch 4G services in the country. However, spectrum allotment is being delayed, but BSNL is not stopping right there. The telco has been testing 4G services in Kerala circle for a while now as the soft launch has been done earlier this year. 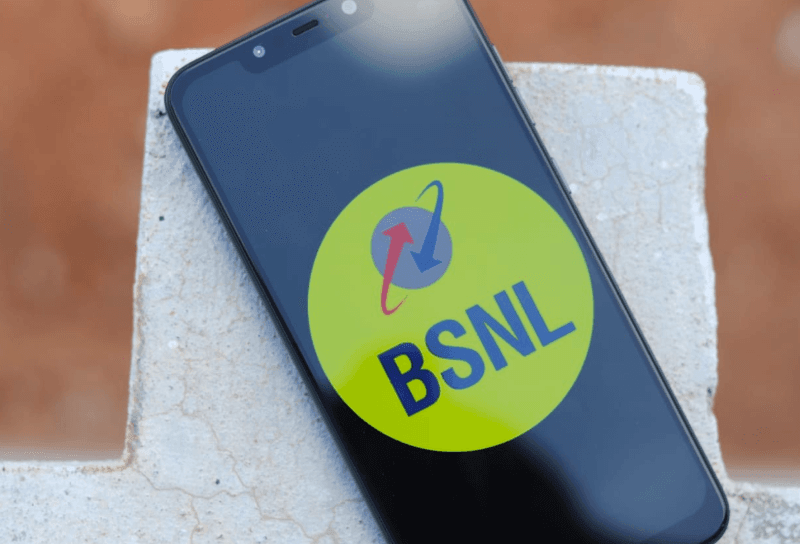 According to the information we have, BSNL’s 4G services are already available in Idukki district of Kerala, and now, the service has been made available in Thrissur and Malappuram districts. Including Idukki, BSNL now has more than 700 4G towers in the three districts. Alongside Kerala, BSNL has started issuing 4G SIM cards worth Rs 20 in Chennai and Karnataka states as well. Also, we have grabbed the first BSNL 4G speed test results, which indicate download speeds of over 20 Mbps. As you can see in the image below, the 4G download speed on BSNL network is 24.6 Mbps while the upload speed was 9.25 Mbps. That said, these speeds are on-par with other private telcos such as Vodafone Idea, Bharti Airtel and Reliance Jio. But in some areas, Airtel and Jio deliver far superior speeds which BSNL may not achieve with the current spectrum it has. What’s more interesting is the upload speed on BSNL 4G which is pretty much close to 10 Mbps. Private telcos often stumble in the upload speed department. For example, in my area, Airtel offers download speeds of over 20 Mbps, but the upload speeds never cross 2 Mbps, which is underwhelming. 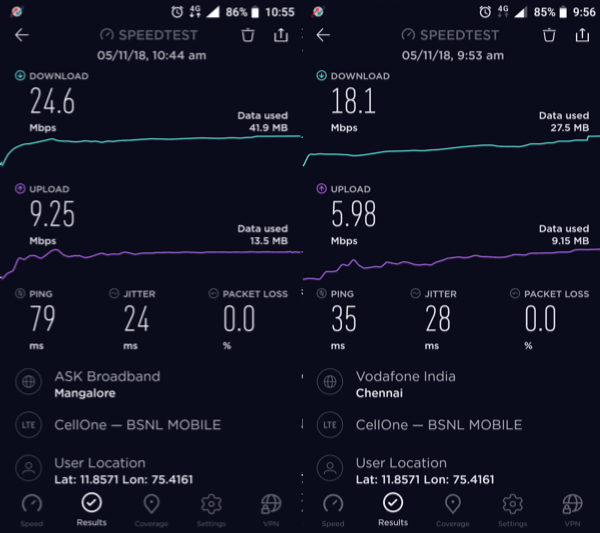 Amongst the private telcos, Idea Cellular offers the best upload speeds, followed by Vodafone, according to Trai and OpenSignal. Earlier, BSNL offered 4G services in Idukki region of Kerala, but now, it has launched services in Thrissur and Malappuram districts as well. Overall, the telco has more than 700 4G towers combined in all the three regions. BSNL has entirely scrapped the 3G network. So if you have an old SIM card, the chances are that you’ll end up using BSNL’s 2G network. To avoid that, you can head over to any BSNL’ store in the region to avail a BSNL 4G SIM card. The BSNL 4G USIM costs Rs 20 and the activation can be done via Tele-verification. 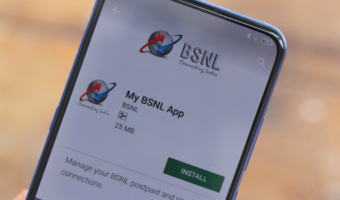 While users in Idukki district of Kerala are enjoying the long-awaited 4G services from BSNL, it’s unknown when the telco will be rolling the same on a pan-India basis. 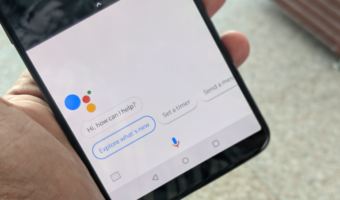 Very recently, the state-run telco has started providing 4G services in Nagpur rural area and Bhiwapur is the first region to get 4G in the said region. For those who want to enjoy BSNL 4G services in Nagpur, they can head over to the nearest BSNL store to get a 4G SIM card. On top of that, BSNL has started issuing 4G SIM cards in Chennai and Karnataka states, meaning the commercial launch of services in around the corner. If bsnl 4G takes off very well n able to add air waves in next spectrum auction then it will take place of Airtel in J&K. Bsnl 2g already superb here.